I am a total sucker for arranging date days with the chap! I’m sure six months in the novelty has worn off for him, but I’m sure my calling in life is to organised events! I planned this day out as a little thank you to him for driving all round the UK for half marathons, for being my shoulder to cry on through the London Marathon and for being my most favourite person ever! 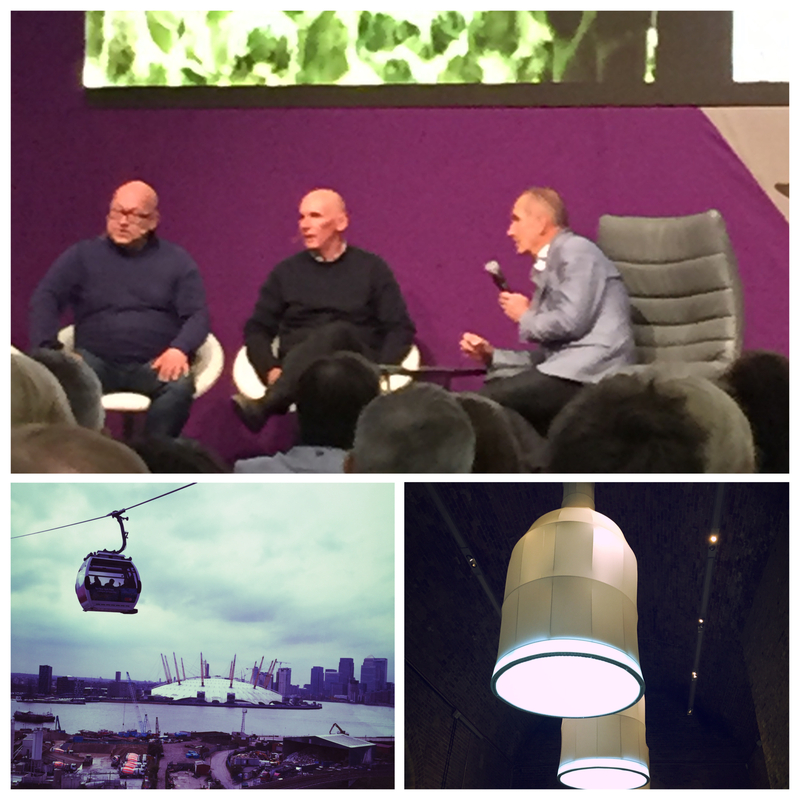 Our day started off with a trip to Grand Designs Live courtesy of the lovely folks from Hillarys, you can read their post about the event here. 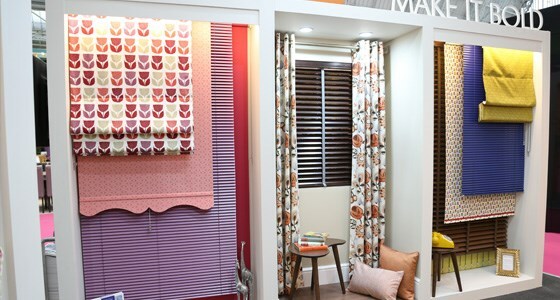 For those of you that don’t know Hillarys make blinds, curtains and shutters to measure, and I seriously can’t wait to have my own place to fill my house with them! Even my dad is a big fan of them! We had a wander around Grand Designs Live and caught a few of the shows that Kevin McCloud hosted, he seems like a very nice person! Visiting here has made me want to have a Grand Design of my own even more than I did before! The chap and I have even started a list for when we win the Lottery as to how we’d kit out our house… Hillarys blinds and curtains are obviously at the top, a bar that’s complete with a jukebox, pool table and lots of funky lighting, there would be an awesome garden to host plenty of BBQs and of course lots of pets! I’m super annoyed that I didn’t take any photos at the show, I’ve lacked seriously in the photography departments this year… this will change soon I promise!! The show was amazing, the staff at the Hillarys stand were great, as ever and I need to start playing the lottery more! We walked from Excel to the Emirates Cable Cars as the chap had never experienced them and we thoroughly enjoyed those; I love that you can use your Oyster card on them! After the Cable Cars we tried to jump on the Thames Clipper to go down to London Bridge but the queue and wait were so long we gave up and jumped on the train! We dined at Bill’s and I have to say the food was amazing! I’ve had a bad experience there before and was a little put off but I’m so glad we chose to go back! Our starter was the honey and mustard mini sausages and I am desperate to try them myself at home! I even shared a desert… that’s a big step for me… I don’t share food!! Our day finished with a trip to Vinopolis, the chap had said he’d love to do some wine tasting so I grabbed us some tickets! The experience was fantastic, we found lots of new wines to drink and I even enjoy red wine now! Do you do date days? Great Northern Hotel Bar, London.